Because I am no longer breeding toy poodles I do not have puppies. 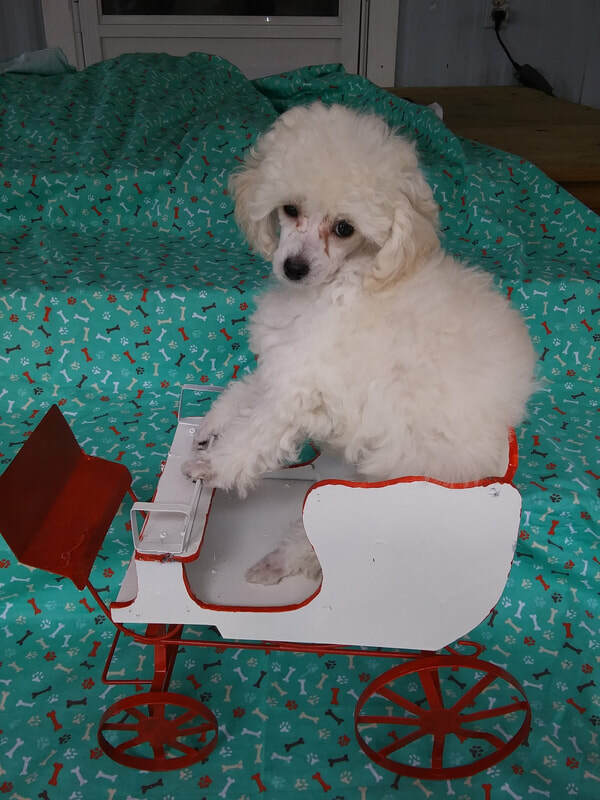 However, some of my friends who breed toy poodles and who I recommend ask me to list puppies they have for sale. Below are puppies bred by other breeders. Many of the puppies come from my originial dogs or bloodlines. Please contact them directly about there puppies for more details. I have posted photos for you to see them. Let them know you saw them on my website. IF INTERESTED IN A QUALITY TOY POODLE PUPPY. Please. Contact these breeders below directly for what they have and details of them.